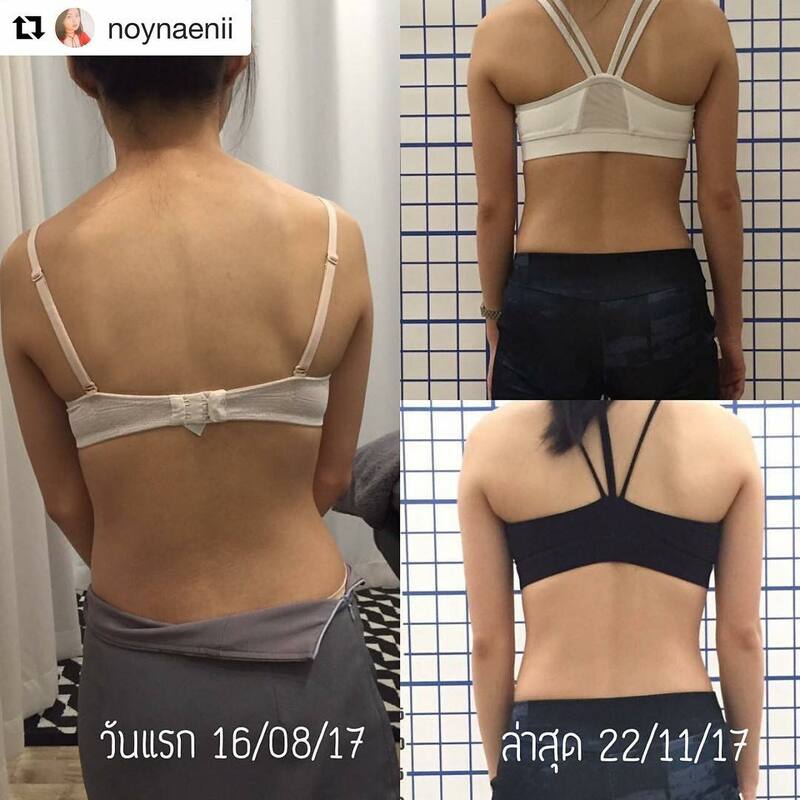 Why Pilates & Physiotherapy for Scoliosis Treatment Bangkok? For the treatment of scoliosis, Pilates for Scoliosis focus on improving the alignment of the body to improve its mobility. The result is a reduction in pain as well as a greater vitality and mobility in sharp increase, we carry out these operations on patients and sports clients and people who suffer from pain. We do not necessarily seek a reduction in the curve of the back, this effect is absolutely secondary. Our main goal is to reduce the pain of our client in the first term. 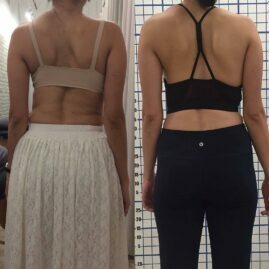 We apply a three-dimensional exercise program to reduce the back curve. 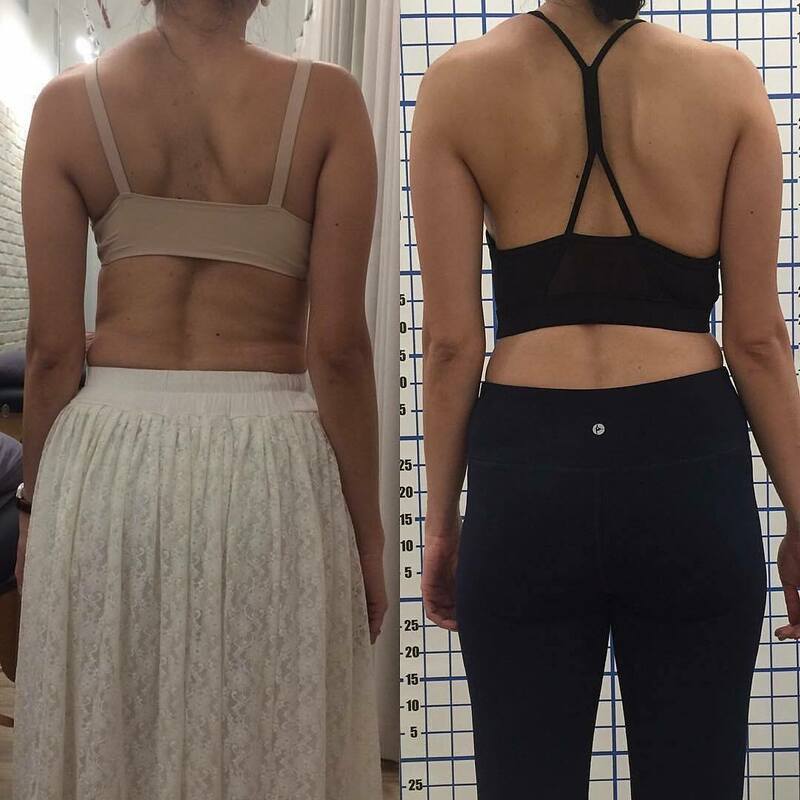 There is guilt with families and parents when having scoliosis but it is important to get rid of it so begin to find solutions like Pilates for Scoliosis that will allow the child or person to reduce pain and gain movement And comfort of life. A reduction in the curve of the back is undoubtedly one of the results sought by our customers for visual and personal image reasons, it is true that we manage to reduce it but in the absolute most important for our teams is a Reduction of pain and increase in well-being. At The Balance Pilates we are specialist in Scolio Pilates and in treatment for our customers thanks to our Physio Pilates Resident team. How long it take to feel better? The period necessary to feel better will depend on how will be the frequency of visits to our Pilates Expertise classes and how seriously you are doing home work exercises. Every Scoliosis is different and every case is taking in consideration with a different program. Where to Follow the Scoliosis Treatment Bangkok? We are located at Interchange Building Floor B2 in Asoke BTS and Sukhumvit Mrt direct access. In our studio we have all the most important equipment, machines and knowledge to help you to correct your scoliosis and re balance your muscles & Core muscles to reduce pain and change your posture. 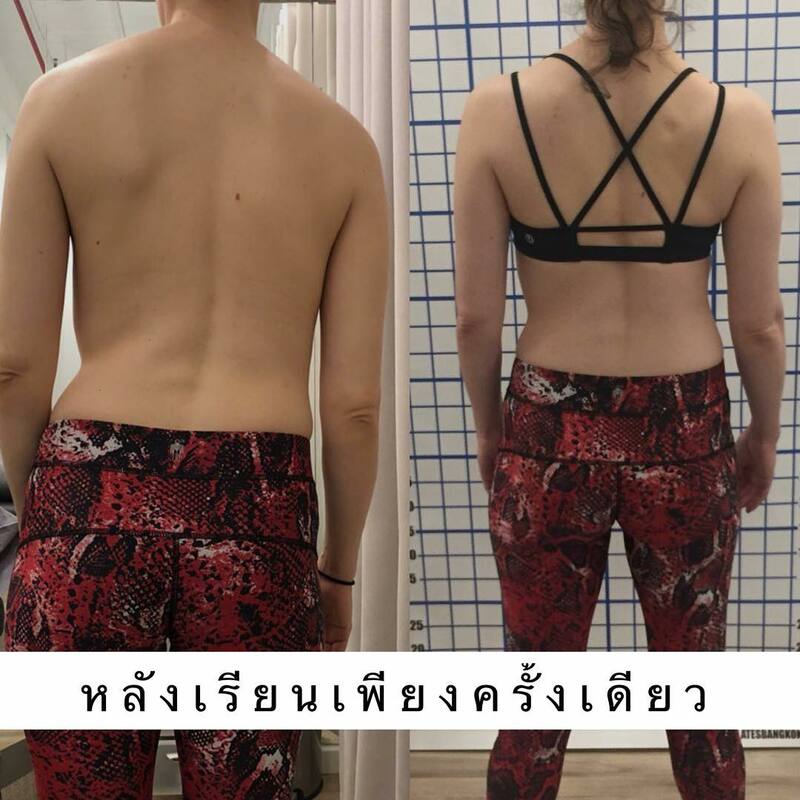 Our Physiotherapist & Pilates Expert are certified and authorized in Thailand and also collect workshop and special training for Scoliosis and correction of curves. 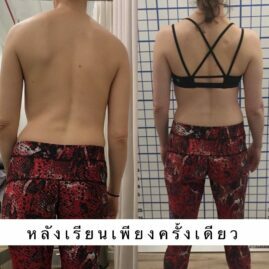 How much it cost for the correct Scoliosis Treatment Bangkok? The first consultation in FREE, in this time we will fix the symptoms and establish a protocol or exercises and treatment based on every single case. As the scoliosis has different causes and definition – Functional or Structural – or more or less degrees. The budget will depend about the period of classes you will have to attend. Now you can start with or promotional offer 3 Sessions of Pilates Expertise 5,700THB (From 7,500THB) and FREE first consultation.